TWO men have been arrested over the tragedy which claimed the lives of three teenagers in Cookstown. 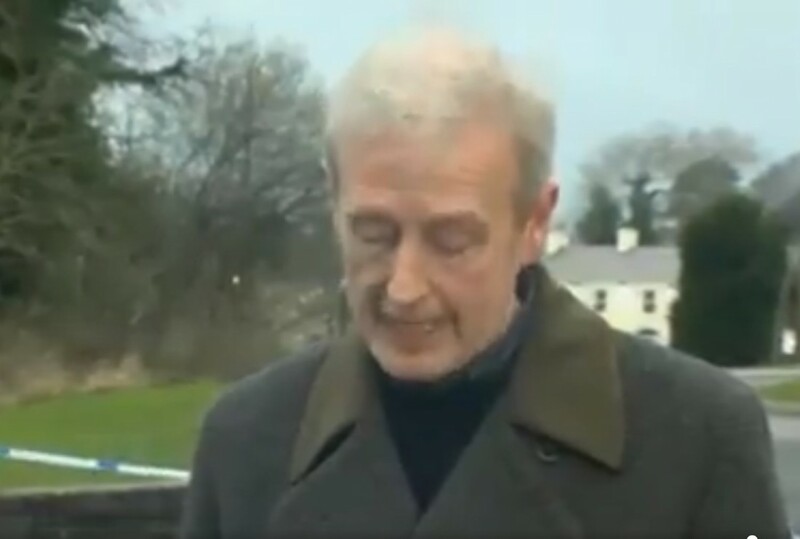 According to the Press Association, one of the suspects being questioned is the owner of the Greenvale Hotel, Michael McElhatton. A PSNI spokesperson said, “Detectives from PSNI’s Major Investigation Team investigating the deaths of three teenagers Connor Currie, Lauren Bullock and Morgan Barnard at the Greenvale Hotel in Cookstown on Saint Patrick’s Day have arrested two men aged 52 and 40 earlier today, Tuesday, March 19, on suspicion of manslaughter.